Savwinch has been nominated as a finalist for the 2015 WestWaters Hotel City of Melton Business Excellence Awards to receive the Melton/Moorabool Star Weekly Manufacturing Support Award. 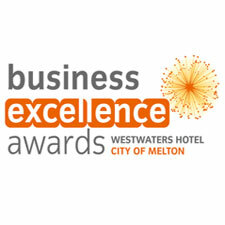 The WestWaters Hotel City of Melton Business Excellence Awards is a prestigious event celebrating the contribution that local business makes to our regional economy, environment and community. Finalists will be honoured at a stunning and memorable awards presentation evening on Friday 1 May 2015 at the spectacular Tabcorp Park, Melton.